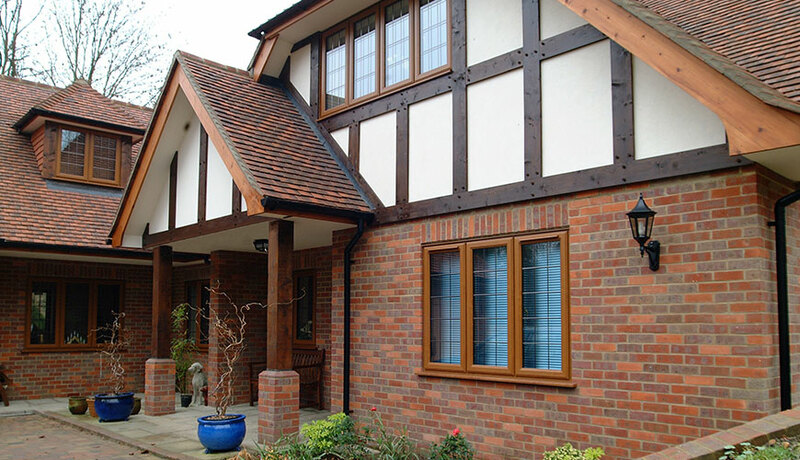 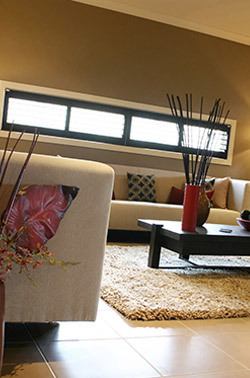 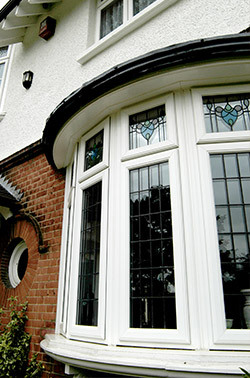 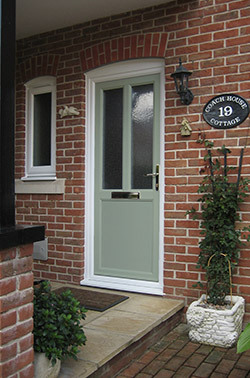 At Stroud Windows We have a wealth of experience,valuing our customers, ensuring a completely satisfied outcome. 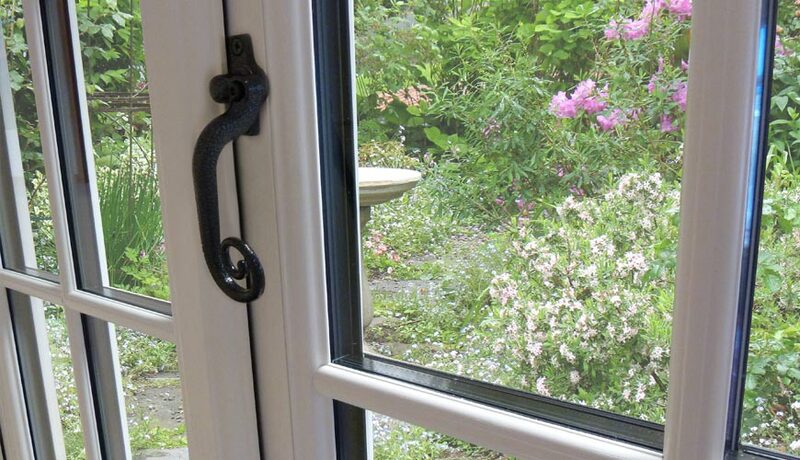 We offer a wide range of high quality products at down to earth prices All are employees are trained and employed through Stroud windows resulting in professional fitting teams that are trustworthy,clean and tidy. 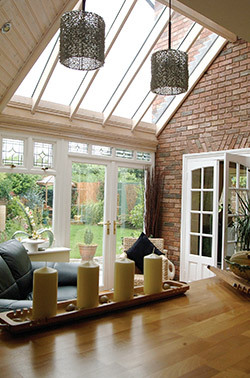 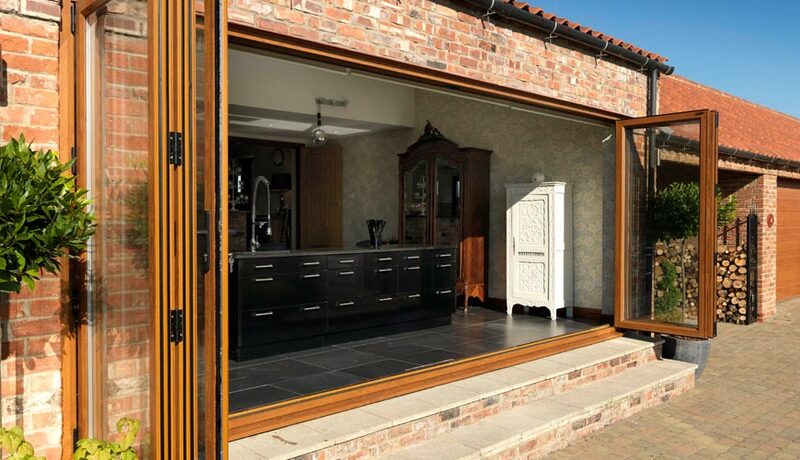 Whether you are looking for a small lean to, or a large panoramic conservatory, our bespoke designs will make a beautiful edition to your home..